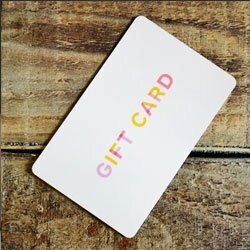 Now featuring the Seattle Massage Pro Gift Card. Use it to keep track of a massage package, or give a fantastic gift to a friend or loved one. Purchase in-office or online.